Now it is much easier to renew your books using your phone. 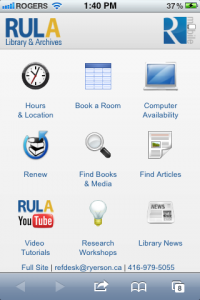 Click on the renew icon on the Library’s mobile web site. 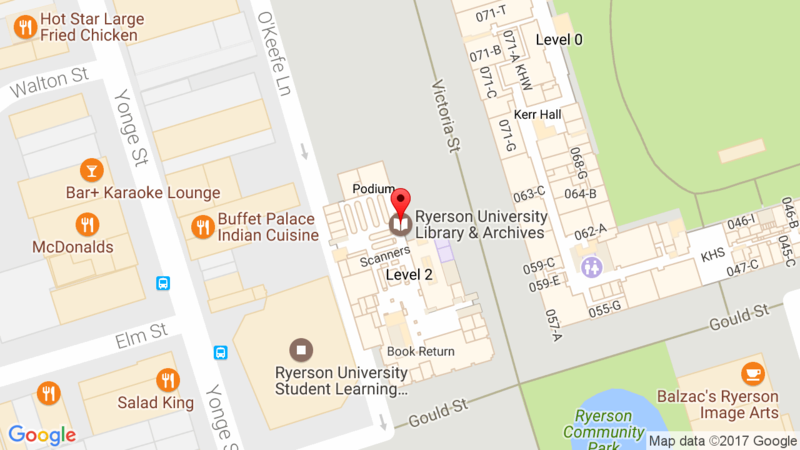 Log in with your my.ryerson username and password. View the items that you have checked out. Click the Renew All button or select the titles you wish to renew and click the Renew Selected button. More information about renewing can be found on the Library’s web site. This entry was posted in News and tagged borrowing by Sally. Bookmark the permalink.